08:00 - 09:00 Lemonade Live!!! 09:00 - 10:00 Word Up with Pastor Chris Live! 10:00 - 11:00 Extras Live! 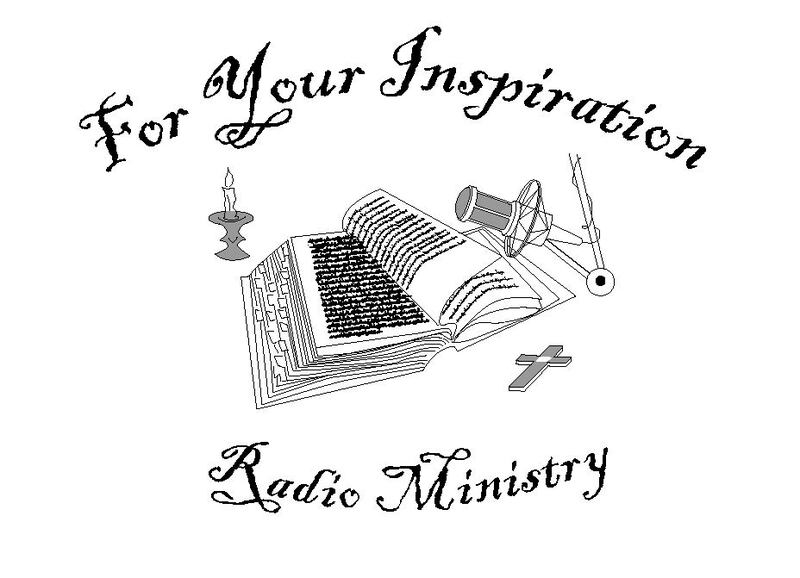 11:00 - 12:00 Pastor's Hour Live! 13:00 - 14:00 Pillow Talk Live!